Today, I announce my candidacy for Governor of Vermont. I confess I was reluctant to enter the race, but I have been overwhelmed by calls and e-mails from Vermonters begging me to run, so I humbly enter the race. The picture on this post is my campaign mug. I think everyone would agree it reflects my outstanding level of competence, imagination and talent that will serve me well as I run this great state. Some Vermonters might ask: Why Sutkoski for governor? Valid question, and I have many ideas for improving the lives of my fellow Vermonters. To be less boring than the current governor, Jim Douglas. On Green Up Day, I will allow people to pick up rocks that have fallen off of the roadside ledges and bring them to my house so I can build my stone walls. 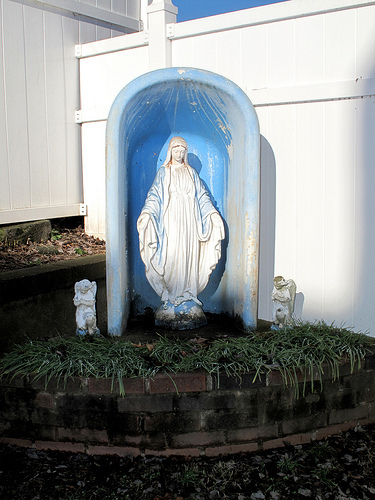 I will offer tax credits for Vermont residents who properly dispose of the bathtub Virgin statues that are in their front lawns. Also, I will offer free classes to newly arrived residents so they can properly pronounce words and phrases like Burlington (Brlintin) and “Did you eat yet?” (Jeet yet?) Thanks to St. Albans Messenger reporter and author Leon Thompson for giving me this idea. I will offer Vermont residents the right to name the frost heaves in front of their houses. If we can name mountains, we can name frost heaves. All Vermont roads with steep hills will be closed to traffic and open to skiers and snowboarders during snowstorms. Vermonters who show proof of residency will get 50 percent off their maple syrup supplies. 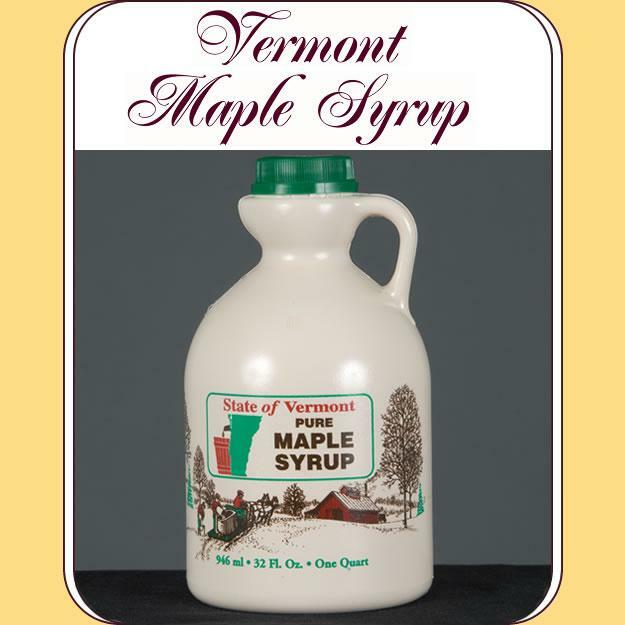 Maple producers will be reimbursed from a fund supported by a 100 percent tax on Aunt Jemima, Vermont Maid and other supermarket “syrups” Also the IHOP in South Burlington can only sell real Vermont maple syrup from now on. Opening day of trout season and deer hunting season will be state holidays. All employers will be ordered to give their workers the day off. Anyone who uses the word “sustainable” in a sentence is subject to a $100 fine for the first offense, $500 for the second and subsequent offenses. The giant gorilla with the VW in Leicester, P&H Truck Stop in Wells River, the whales tails in South Burlington, the monkey atop Burlington’s Union Station, the stripper pole in the Pavilion Restaurant in St. Albans Bay, the Barton Fairgrounds and the Office Bar and Grill in Rutland will be declared Vermont State Monuments. Of course, I have many more brilliant ideas to release as my campaign unfolds. I want to thank my fellow Vermonters for their support, and look forward to serving you from my perch in Montpelier. Campaign contributions are of course welcome. 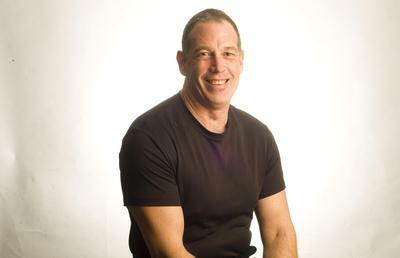 This entry was posted on April 1, 2010 at 1:31 pm and is filed under Uncategorized. You can follow any responses to this entry through the RSS 2.0 feed. You can leave a response, or trackback from your own site. where do i send my campaign contribution? I wasn’t planning on voting but maybe I will now.